MS messed with the wrong girl – Living life the MegaSpecial way! ​My post-fight klub picture with my DebbieRahRah to the left & Laura to the right! 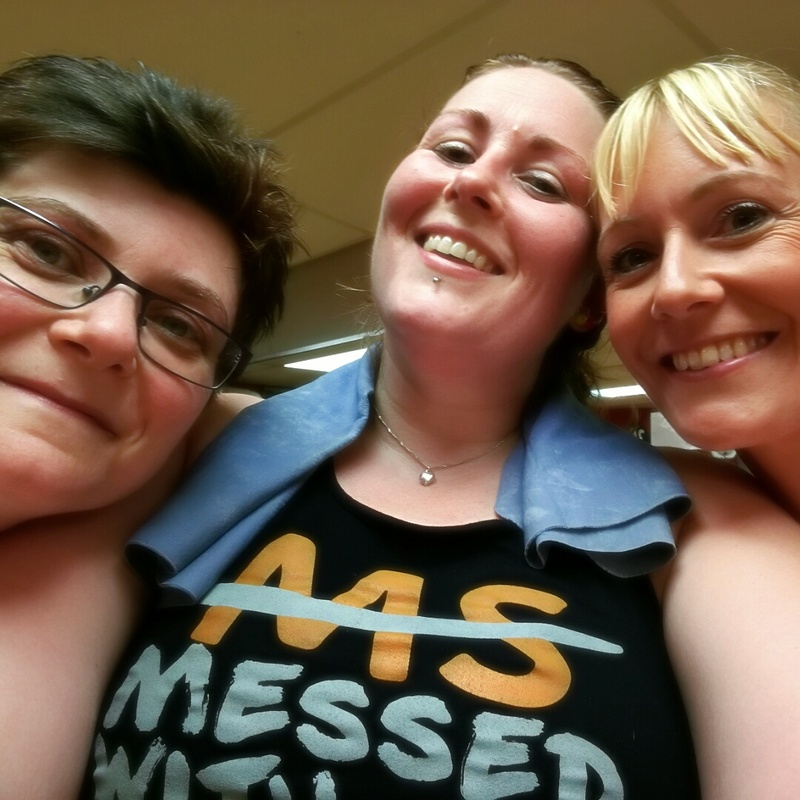 Amazing, hot, sweaty class last night! *tank top reads “MS messed with the wrong girl* HA! Didn’t it just!